WASHINGTON -- The Senate Judiciary Committee has approved the nomination of Sen. Jeff Sessions to be attorney general after angry exchanges between Republicans and Democrats. The 11-9 vote was along party lines. All the panel's Democrats voted against the nomination. The Alabama Republican is expected to be confirmed by the full Senate. Republicans have been strongly supportive of their colleague, arguing that he will follow the law and maintain traditional independence from President Donald Trump, if needed. Democrats have expressed doubts that he would be able to say no to the president since he was one of his earliest and strongest defenders in the presidential campaign. 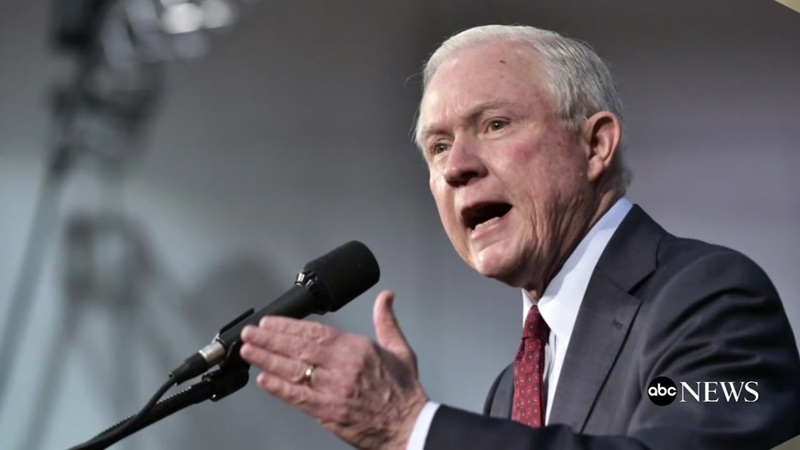 They also expressed concerns about whether Sessions would be committed to civil rights, a chief priority of the Obama administration.